Supporting children and adults with disabilities throughout their lifetime. Get access to resources that help your child grow in all areas of life. Help us enrich our community by taking the next steps to become a provider partner today. Learn about services and supports to help adults live, work, and be part of the community. Stay in the loop and subscribe to our new e-newsletter! Get updates on programs, events, and more. Richland Newhope, officially known as the Richland County Board of Developmental Disabilities (RCBDD), exists to make a difference. We work with individuals, families, guardians, and caregivers to help develop a plan unique to each individual. Our experienced staff shows you how to identify available options and then connect you to the services that fit your needs. Our focus on finding the right path for you or your loved one is our top priority. 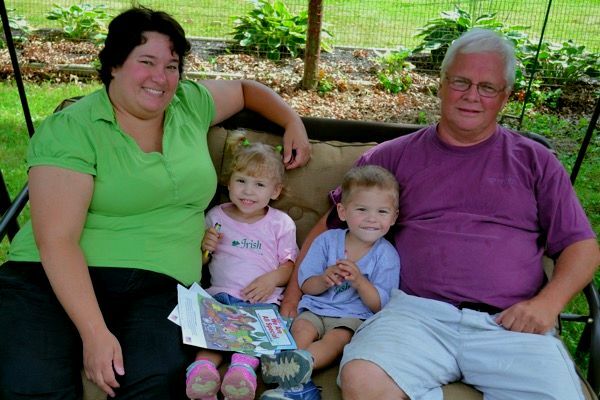 If you are a parent of a child with disabilities, we can help, starting with early intervention and preschool. As your child transitions from school into adulthood, Richland Newhope will work with you to help your child achieve his or her goals. 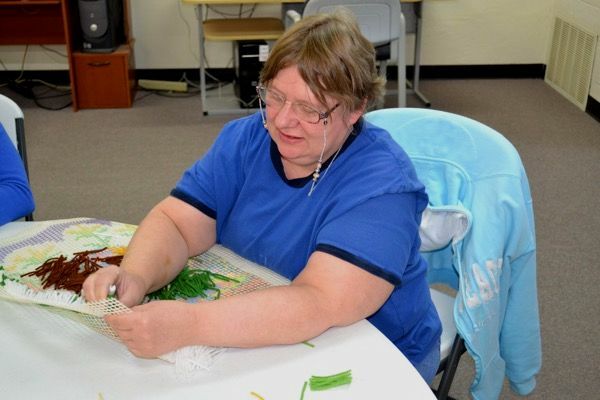 We also provide support for adults by connecting them to local services, such as supported employment, residential supports, and community clubs/organizations. 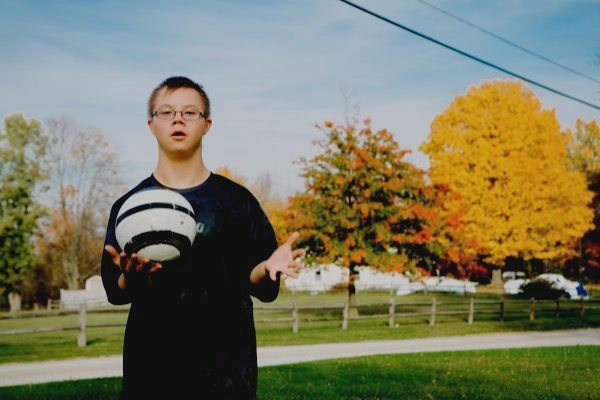 Mission: Richland County Board of Developmental Disabilities is dedicated to supporting people to be valued members of their community and to live the life they desire. Vision: Richland County is a community that values and respects the abilities of all people. Spring break for preschool classes at Richland Newhope's Early Childhood Center. 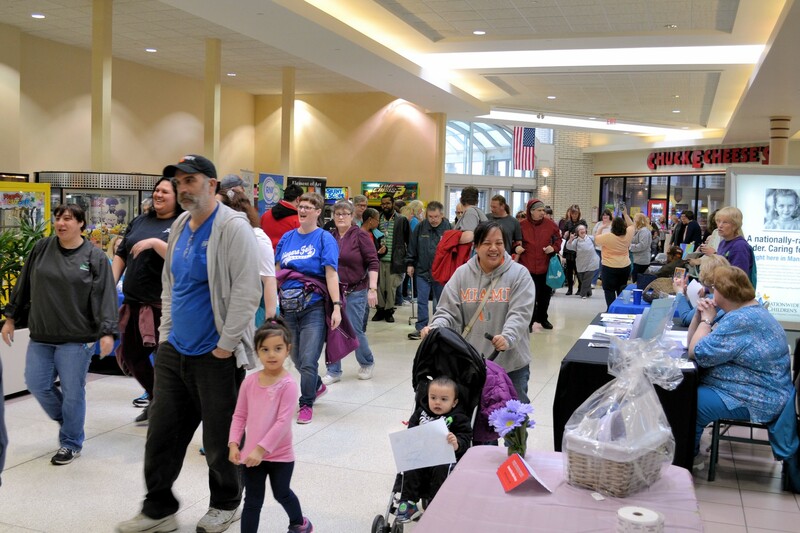 More than 100 people took part in the 2nd Annual Step Into Spring Fun Walk at the Richland Mall on March 29.